The Pacsafe Carrysafe 50 GII is an anti-theft DSLR camera wrist strap which is constructed with Neoprene padded strap.This bag straps features camera mounting plate that screws directly into the camera’s tripod with an integrated thread. The slashguard strap is durable, comfortable and suitable for most DSLR and MSC cameras. 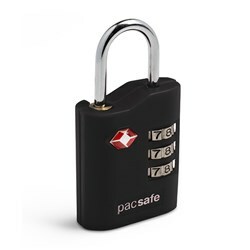 The Pacsafe Carrysafe 50 GII - Hawaiian Blue has many exciting features for users of all types. See the Pacsafe Carrysafe 50 GII - Hawaiian Blue gallery images above for more product views. 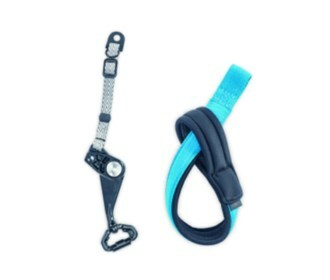 FactoryOutletStore stocks a full line of accessories like 4 Dial Retractable Cable Lock and Combination Lock for the Pacsafe Carrysafe 50 GII - Hawaiian Blue. 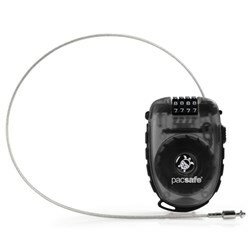 The Pacsafe Carrysafe 50 GII - Hawaiian Blue is sold as a Brand New Unopened Item.